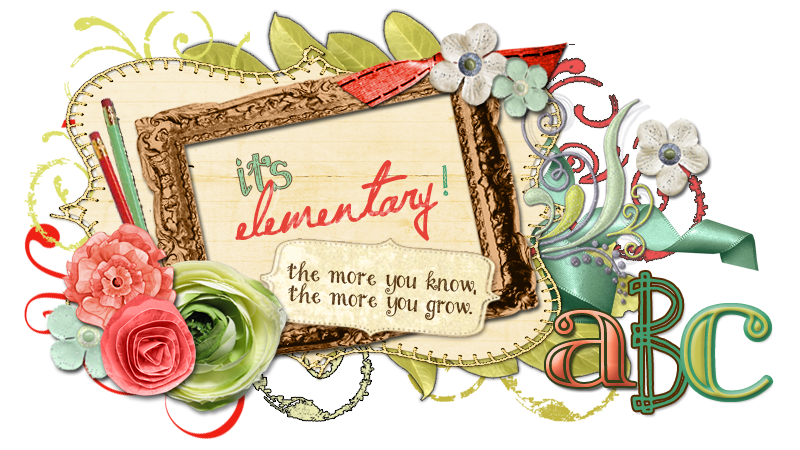 It's Elementary! : What the heck is a rekenrek? I recently received an email from commoncore.org telling me that an exemplar unit for math is available for grades 2 and 5. The second grade unit is titled, “A Story of Units” and it is supported by teacher-selected and classroom tested tools and manipulatives. I have been studying Singapore Math strategies and many of the tools that teachers selected are used with Singapore Math including the use of the rekenrek, place value disks, ten frames and arrow (place value) cards. The Math Learning Center has posted an amazing “how-to” guide on the internet titled, “Using the Rekenrek as a Visual Model for Strategic Reasoning in Mathematics.” So check it out. So what the heck is a rekenrek? A rekenrek is a calculating frame. It is a tool that helps kids to generate a variety of addition and subtraction strategies, including doubles, doubles plus 1, making tens, and compensation. I have used it for one-to-one correspondence, counting on and number of the day. At the beginning of kindergarten when students are just beginning to subitize 5 and 10, I would probably only concentrate on one string of ten beads on the rekenrek with five of the beads being red and the other five white. I would gradually transition to the two strings of ten beads for addition and subtraction. This is an amazing tool for metacognition and number talks and kids love them. I created the first of many powerpoints for the rekenrek. This powerpoint is for building and practicing doubles. You can get your copy here. A friend of mine is a principal in a K-6 building and recently we shad a blast as we spent the day together making rekenreks with all of the students in her first and second grade classrooms. After making the rekenreks with the students, we would sit on the carpet and introduce and model various strategies for addition and subtraction including problem solving for both the teacher and the students. We would introduce a concept and then have the students work in pairs to practice the strategy. I know these tools will be utilized for a long time. If you want to make them with your class, start saving cardboard now. It has to be pretty thick to hold up to the pull of the round cord elastic. I found that the best cardboard is the backing on easel pads! I happened to find some adhesive dry erase paper from Pacon so I made my rekenrek tool dry erasable. After a long time of using the rekenreks, I will introduce place value concepts by building the number 15 with the beads and asking students what it means. They will be able to write 1 ten and 5 ones on the dry erase surface and eventually go from the concrete - representational - abstract when they build a problem and write the problem and the solution on the dry erase surface. I purchased all of my materials from Amazon. Preparation and assembly is very easy. The night before you make them, each cardboard needs to be measured and marked for the tiny slits you need to make with a pair of scissors. These slits keep the elastic in place. I measured and marked 1.5 cm and 4 cm from the top of the cardboard on each side. Then I cut the slits. Open the 5 yard package of elastic and fold it in half 4 times and slit the ends and you should have 16 pieces. Each student needs 2 pieces. It's about 10" long but I wasn't very scientific about it. The day of assembly in the classroom, we just poured the red and white bead s in cups and passed them out to each group. We passed out 2 strings and one cardboard to every student. The students put 5 red and 5 white beads on each of the strings. When they were finished, they raised their hands and one of us double knotted the end of the cord and trimmed any excess. Most of the students were able to stretch the elastic onto the cardboard frame and slip the ends into the slits. Voila! the rekenreks were made. Thanks for the freebie! I introduced rekenreks last week and my kids are loving them!